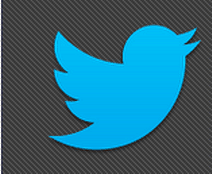 The Twitter Android app was recently updated, the company has announced in a recent blog post, with the new update bringing you more security when logging in. Find out exactly how that happens! Well, it’s pretty simple. 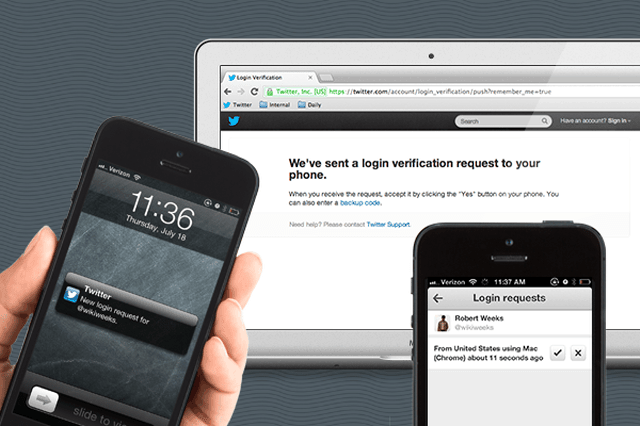 The app now offers you login verification, without the need for SMS (which was not available everywhere anyway), and makes life easier for those managing multiple Twitter accounts, but having just one phone number. It’s also important to mention that, when activated, the app will give you a code (which you should write down and store somewhere safe), so you can access your account when your phone is not around. The option is easy to activate – go to the Settings of your Twitter app (the menu that comes up when clicking the button on the top right side of the app), then click your username and find Security. Then, you can just activate the option and use it to manage login requests and get backup codes. Apart from this security feature, the new Twitter version also comes with some other useful things. First of all, your searches now include a social context – namely, when you search, you’ll be told how you’re linked to some of the results. For example, you can see in the screenshot that I’m following Dream Theater’s Twitter account. Also, a new photo gallery has been added to search, allowing you to check out images about a certain topic in an easier fashion. Yet another new thing that Twitter is adding to the app is the possibility to manage lists in the app, which can be quite useful, especially if you’re following tons of accounts. All in all, some useful stuff in the new update; if you’re not already using the app and these features could seal the deal for you, you can get it for free in the Google Play Store, here.